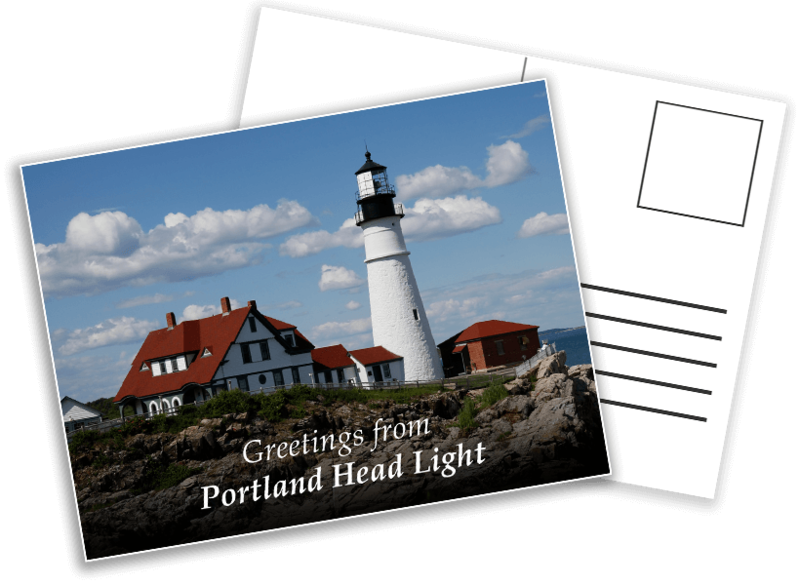 April Sale: Get 10% Off on custom postcards today! Offer ends May 1st. 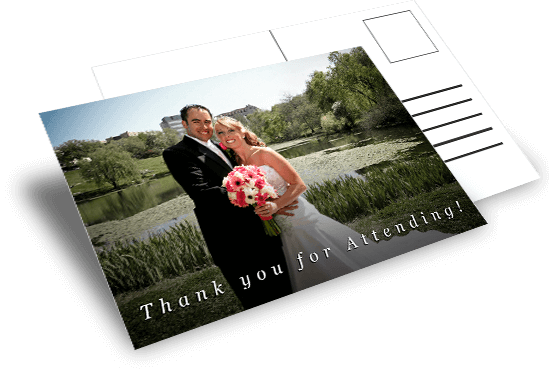 Turn any picture into an amazing custom postcard. Quality Paper Extra thick museum quality photo-gloss paper. Bulk Discounts Amazing low prices for custom prints that last you a lifetime. Make a Collage Poster Upload unlimited images to your poster. Drag, zoom, and rotate your images to get the perfect arrangement. Add Custom Text Add custom text to your poster in a wide range of styles and colors. Motivational Template Create your own version of the popular motivational poster template. Becca in Denver, CO said... These are the best posters I've ever seen, anywhere. The quality is amazing and they are truly better than any poster I've bought at a music store or target. T.J. in VA said... I got a poster and a canvas from OpenPrints and both are excellent. I will be using your service again soon. Raymond F. in Atlanta said... I was shocked when my poster got here. When I think of a poster I think of a flimsy thin paper, but the poster you made is really thick and really high quality. Carrie in Vancouver said... I tried you guys out for some poster prints for an art show and I was not dissapointed. I sold three of them so I'll be ordering more! Susan in NH said... I came to OpenPrints to make a custom poster and the process was easy and the results were better than I could have hoped for. M. Robbins in KS said... If you need to turn a picture into a poster, OpenPrints is the way to go. Steven in Helena said... I had an issue with my image and OpenPrints customer service contacted me before printing and explained what I needed to do to get a good print. I'm very happy with my experience with OpenPrints. C. Thomas in Phoenix said... I love my custom poster print. I used a photo from my cell phone and it turned out perfect.